Rudy Gay makes an early statement against the defending champs. 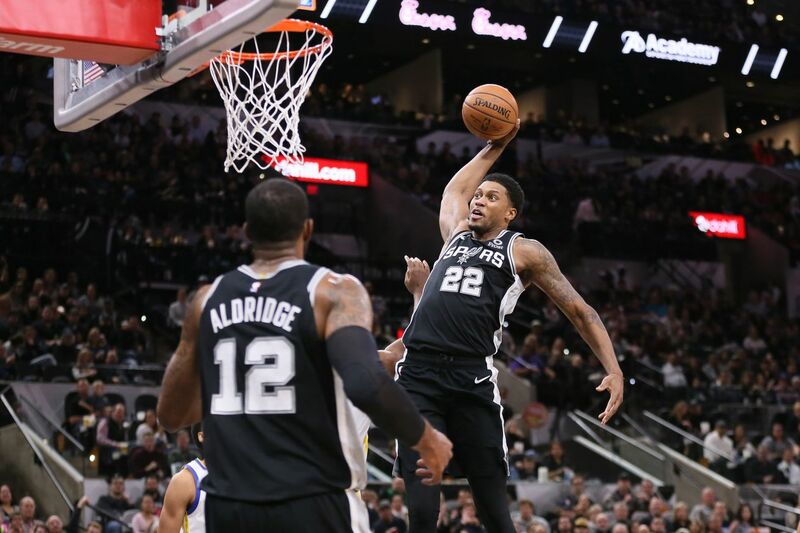 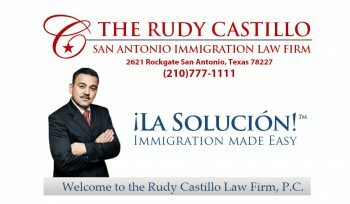 The short-handed Spurs got out to a strong start against the similarly short-handed but still defending champion Golden State Warriors, and Rudy Gay put an exclamation point on the the first quarter with a huge driving slam. 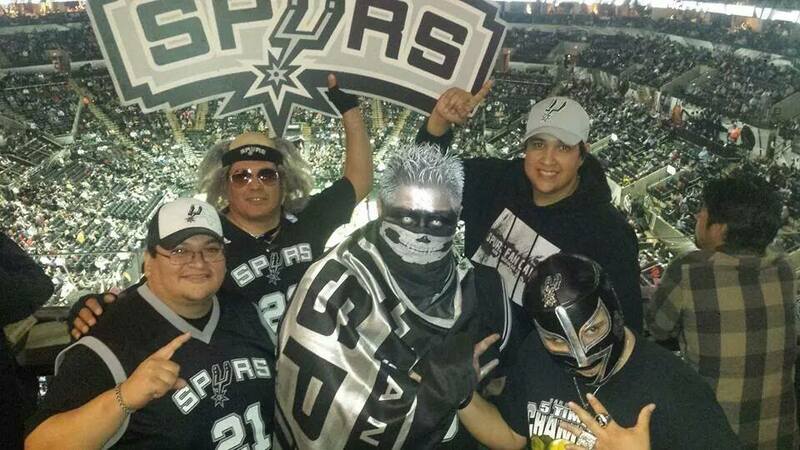 The Spurs finished the first quarter 33-27 and lead 46-48 at the half.